The lead pipes in Flint are a tiny part of a huge problem. The lead pipes in Flint, Michigan, are a tiny part of a huge problem. 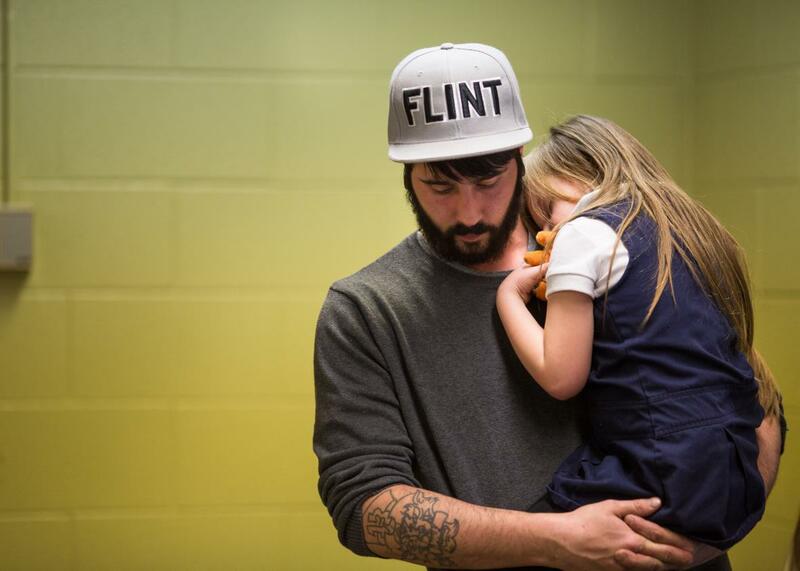 Matt Hopper comforts Nyla Hopper, age 5, of Flint, after she has her blood drawn to be tested for lead on Jan. 26.